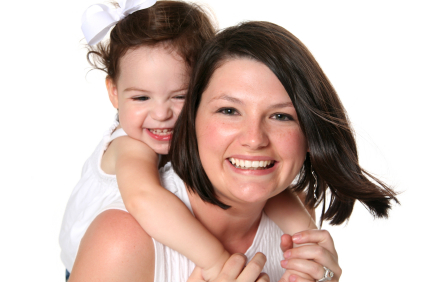 Mom’s Best Friend now provides babysitter services through College Nannies, Sitters + Tutors | Northwest Dallas / Southlake. Our fully-screened sitters can be booked easily through the MySitters™ mobile app or through your trusted placement team. The experienced, engaging, professional caregivers provide in-home care for children on an irregular, as-needed basis, including sick and emergency care. These high caliber babysitters in Dallas Fort Worth and surrounding areas are available to ensure the highest level of care and provide a creative, fun experience for your children. Please complete this information and we will be in touch with you soon! Please let us know of any special notes about your home or care needs. Please add me to your Newsletter list for occasional specials and information. Mom’s Best Friend’s babysitting service has recently become College Nannies + Sitters + Tutors. We are now offering the same highly screened babysitters with new, easy and convenient scheduling technology for families.